We "I-Stix" are the leading manufacturer and importer of a wide range of Silicone Sealant, Polyurethane Sealant and Cleaner, Spray Paints and Lubricants, Adhesive Tapes, etc. 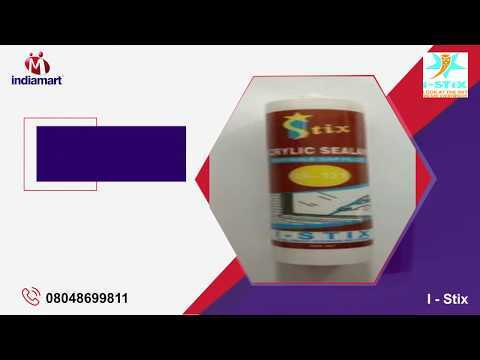 Established in the year 2014, we "I-Stix" are the leading manufacturer and importer of a wide range of Silicone Sealant, Polyurethane Sealant and Cleaner, Spray Paints and Lubricants, Adhesive Tapes, etc. All offered products are prepared using the best quality raw material with following quality norms. Apart from this, the offered product range is highly required for their features like precisely processed, highly adhesive, and long shelf life. Backed by the assistance of our skilled professionals, we have been able to develop our product range with high quality. Our infrastructure is completely equipped various new technology based machines. Our market research division makes sure of regular advancements and up gradations in the manufacturing processes. Owing to our quality products, We have progressed tremendously in our field. Our extensive research in this field has aided us with more efficient solutions to improve the quality of our exclusive range. The business activities of our firm are managed by a team of talented professionals, who possess expertise in their respective domains. Our professionals are well-versed with the intricacies involved in the manufacturing process, which help them accomplish tasks with utmost perfection in a limited frame. Apart from this, the relentless efforts of our professionals have helped us earn the confidence of our valued clients. Our organization is the famous name among patrons by providing high-quality products. We are customizing this product range as per the requirements of clients. 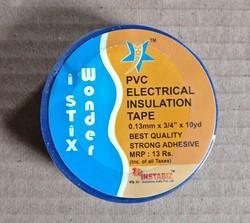 Owing to our high-quality silicon sealant and adhesive tapes; we have gained success in this domain. In addition to this, we offer various payment modes that help our clients to conduct hassle free transaction with us.